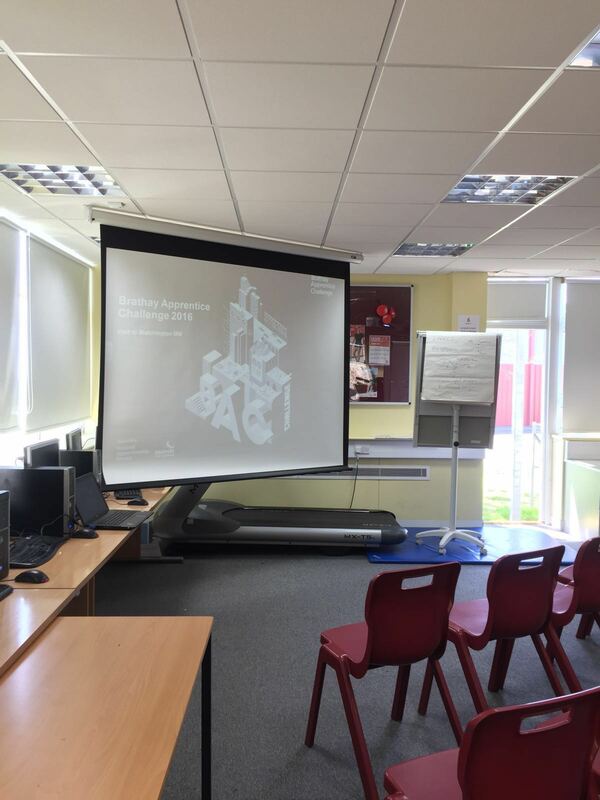 Apprentice Ambassadors Rachel and Georgia visited Blatchington Mill Sixth Form College to give a presentation to the students about apprenticeships. They spoke to a group of year 12s about what it's like being an apprentice and apprenticeships at Brighton & Hove City Council. The presentation was full of information about apprenticeships, the short film that was made by council apprentices and also included an activity where the students had to guess whether facts about apprenticeships were true or false. It helped to supply a lot of information in an interactive and interesting way. Overall, it was a successful day as when the ambassadors asked at the beginning how many of the students were interested in apprenticeships, two people put their hands up. Then by the end of the presentation, 8 people raised their hands and even more took away leaflets about apprenticeships.